8904215822372 This luxurious body moisturizer combines rich jojoba and shea butter and brightening malic acid from organic green apples. Nutrient-rich essential fatty acids and age-defying Vitamin C .. Recently added some new ingredients to our moisturizer line, one of which is neem oil. Neem oil has a high natural concentration of Vitamin E which is great for hydrating skin and reducing the signs of aging. It’s the perfect addition to our mid-weig.. When you ask people who have great looking skin their secret, they usually answer with moisturizer. We certainly believe in the transforming powers of keeping skin hydrated naturally. Coconut, jojoba, and neem oil are blended into the perfect daily b..
We’ve recently tweaked our lotion formula; its still as natural as ever but now includes witch hazel, a hard working toner for skin. 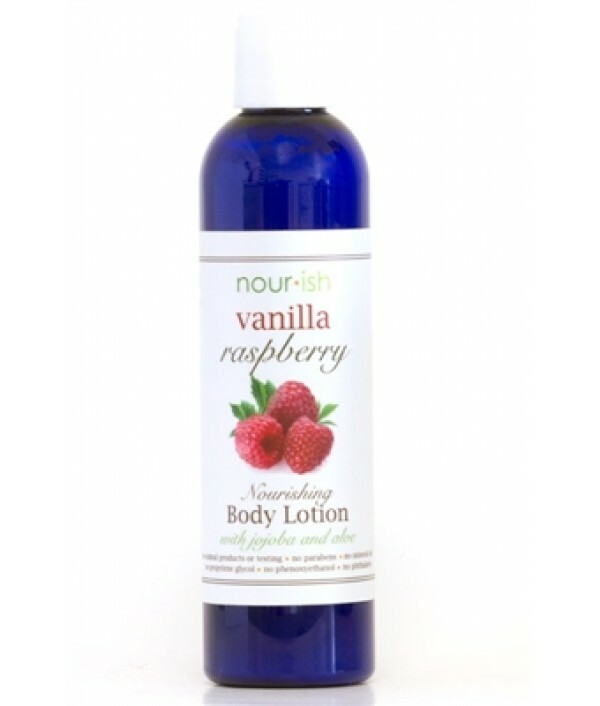 This scent is also a new addition to our lotion line and has been a customer favorite in glycerin, candles, and fizzi..
Our lotion weight is the perfect elixir for keeping your skin hydrated daily. Featuring the best of natural ingredients we've added organic coconut, organic jojoba, and neem oils to make sure that skin soaks in moisture to last all day long. 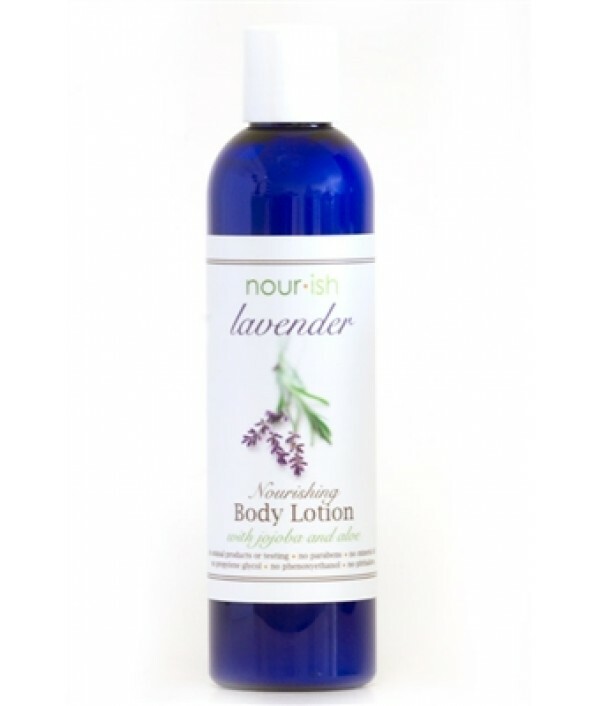 Coconut ..
Hydrate and moisturize your skin with our blend of ever so calming lavender. Our moisturizer is packed and enriched with vitamins and nutrients to help your skin feel new again. 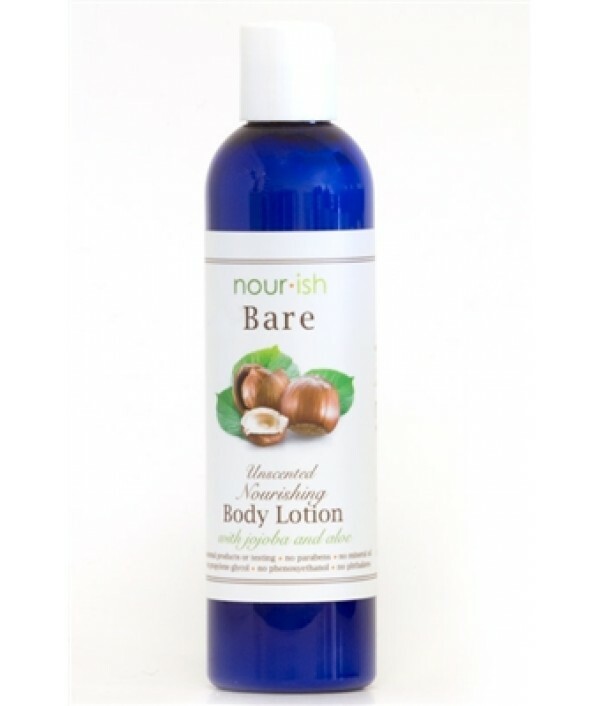 Customers love this essential oil lotion as a full body moisturizer befo..
We’ve added a generous portion of organic coconut oil to our lotion base. 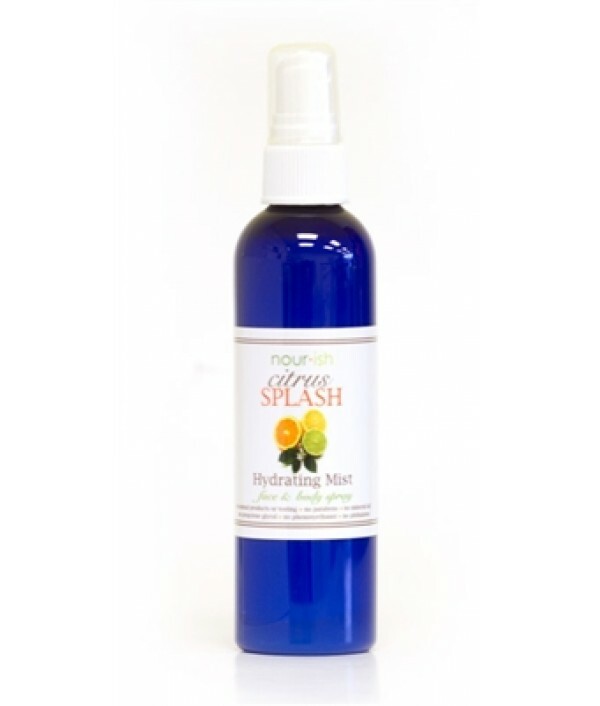 This superstar oil helps strengthen underlying tissues providing the deepest hydration. Use our mid-weight moisturizer daily and notice how smooth and soft your skin becomes. S..
A newcomer to the moisturizer line. White Tea Ginger is an increasingly popular scent among our customers. The subtle and fresh scent of white tea paired with a punch of ginger creates this irresistible scent. 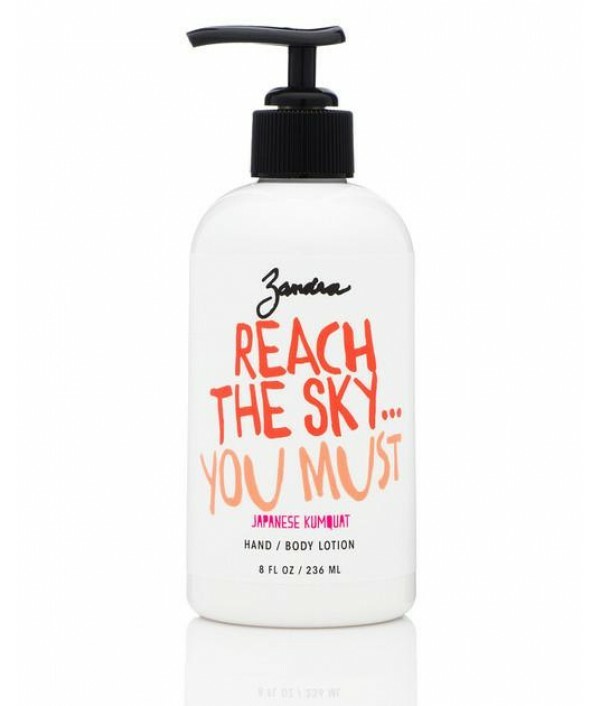 Our lotion formula is a mid-weight moist..